Most people would be able to tell you that restaurants use cooking oil, but did you realize how much cooking oil they use? It is difficult to estimate how much is used in all restaurants but in fast food restaurants only, it is estimated that 1.6 billion pounds of grease are produced every year across all of the fast food restaurants in the United States alone. This is an incredible number and, unfortunately, much of that used cooking oil goes to waste. As more and more people become environmentally aware, the benefits of recycling become obvious. We saw this in our own community of Modesto, so we began partnering with local restaurants throughout the community to turn waste oil into something that would benefit the environment in an incredible way. When we first started our company five years ago, our founder was working at US food service and was running his own truck on vegetable oil. He was happy with the fact that he was helping the environment in this way, but he recognized that there was a need for a cleaner and better solution for picking up cooking oil. That is when Smart Alternative Fuels was created. A propane tank was used to collect the oil and after five years, we are now operating five pump trucks in our fleet. Many restaurants in the Bay Area recycling their cooking grease benefited from the service, and it was eventually expanded to include Oregon and even reached as far south as Fresno. Included in the restaurants that use our service are Meadowood and The French Laundry, 2 of the top 10 restaurants in the United States. Why would you consider recycling used cooking oil? Primarily, it is due to the fact that this waste product can be used to produce fuel, but not just any fuel. It is a bio-fuel that reduces emissions in vehicles utilizing it as an alternative fuel. In addition, each gallon that is produced and used as a bio-fuel reduces our dependence on petroleum products that are primarily from overseas resources. Those are the reasons that all of our company vehicles run on this alternative fuel, and we pass those benefits on to you. The process for turning used cooking oil into a bio-fuel requires that all of the contaminants be removed. It is then converted into a bio-fuel, and the entire process takes place in Northern California. By taking part in this process, either through recycling the cooking oil or by using the bio-fuel, you are supporting a local, United States-based business. 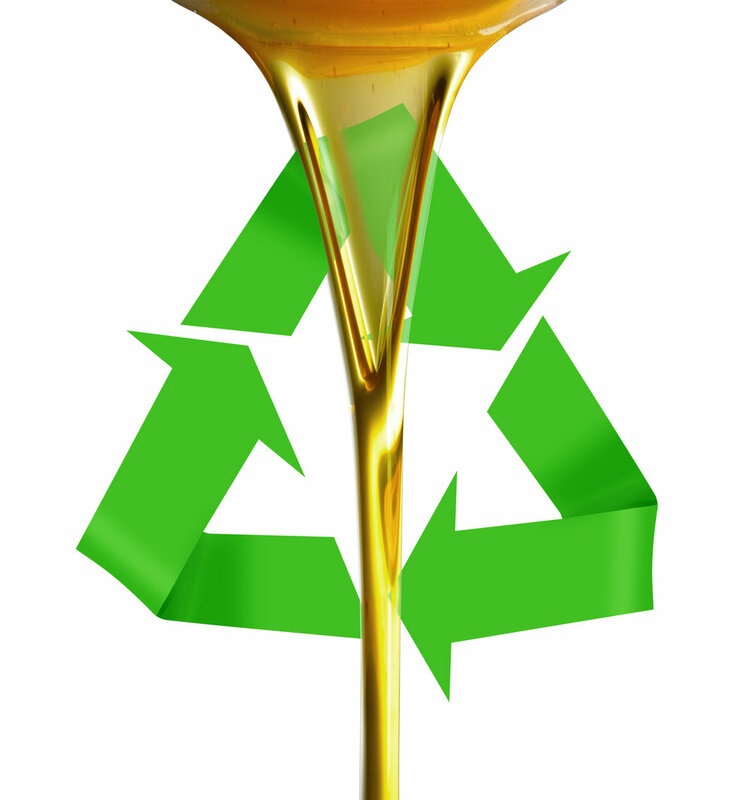 If you own a restaurant, you can benefit in more ways than the environmental impact of recycling your cooking oil. Not only do we provide a container for the oil, we also pay for the oil, depending upon the amount that is produced at your place of business. Call us today for more information. We are available 24 hours a day, seven days a week to address any questions you may have.